The second edition of the Kildare Ministries Newsletter for 2019 brings both reflective pieces and an update of news and events from around a some of the schools and community works. It also has news of recent changes in the staff of Kildare Ministries. To read all the news click on https://inewsletter.co/kildare-ministries-newsletter-issue-two. 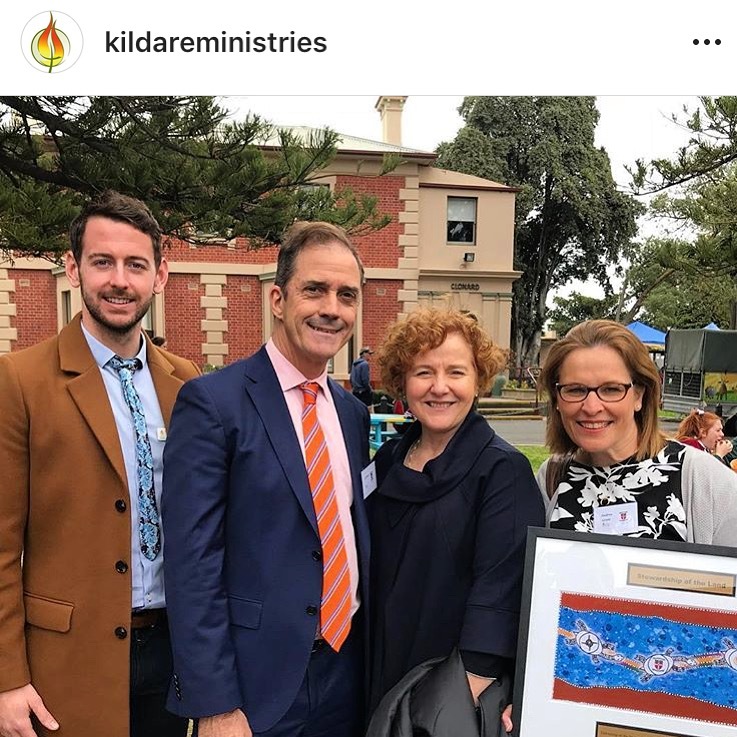 Kildare Ministries comprises the educational and community works formerly governed by the NSW Province of the Brigidine Congregation, the Victorian Province of Brigidine Congregation and the Presentation Congregation of Victoria. Kildare Ministries offers secondary school education and community services within an inclusive and socially just context. It attempts to nurture a vision of life in which the belief in the dignity of each individual, characterised by personal integrity and compassion, informs thinking and action and enables all to take their rightful place in Church and society. Later this year Kildare Ministries will lead a pilgrimage to Ireland. This is one aspect of their ongoing formation.